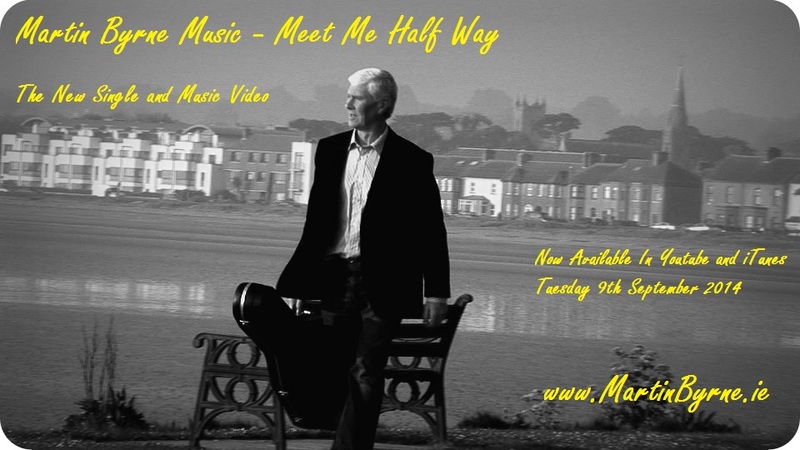 You who visit The Martin Byrne music website would have had the first peak of the track [released Sept ’14] and video here on MartinByrne.ie – but it was actually yesterday when Meet Me Half Way was released to the radio stations. Below, the official press noting from LCM Promotions. 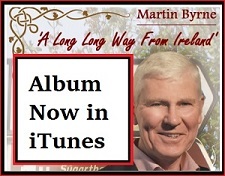 LCM Promos proudly presents this fun up-tempo third single from Ireland’s Singing-Songwriter, Martin Byrne. 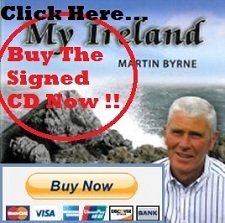 ‘Meet Me Half Way’ is Martin’s tribute to the bygone custom when the girls waited on one side of the dancehall for the guys to walk across the floor to ask them out for a dance!Songwriting has always been Martin’s forte and he’s already been recorded by many other Irish artists and is set to record his own compilations as a duet with Louise Morrissey. 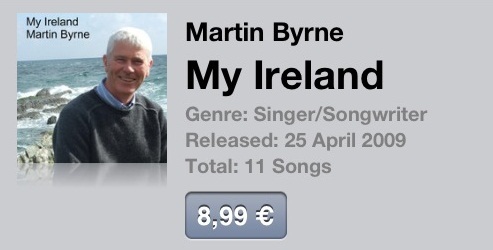 Martin will be launching his latest album of well produced songs in the near future. More information to come on this! 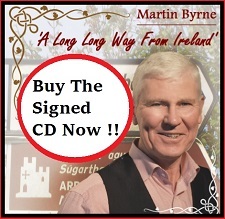 In the meantime, enjoy this good fun song from Irelands Singing Songwriter!